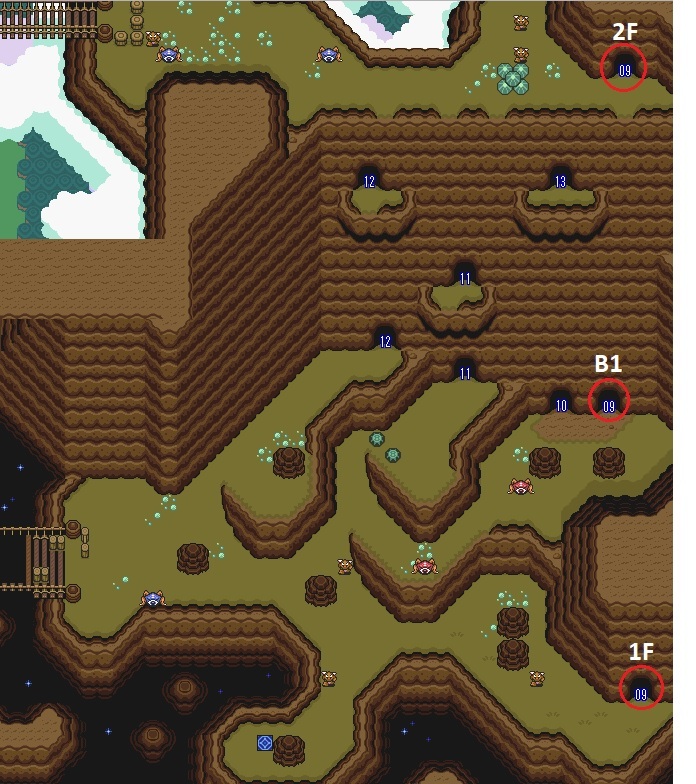 Name for the cave in Light World East Death Mountain. 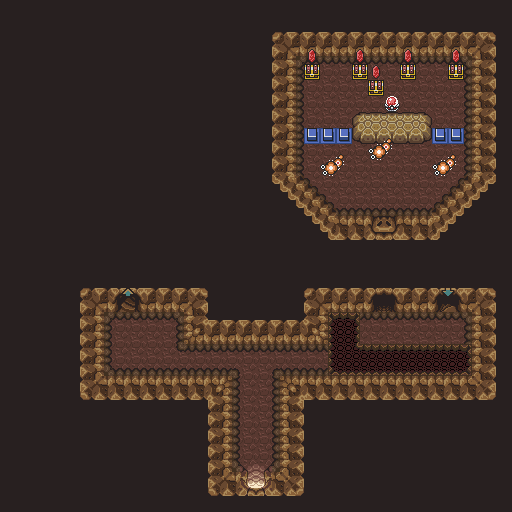 Presumably named Paradox Cave because of the internal layout, which doesn’t line up with the external layout/entrances/exits in several ways, including the 2F exit (inside the exit is on the left, outside it’s on the right). 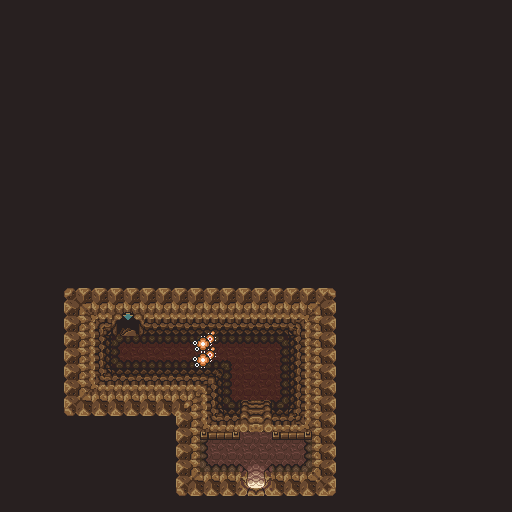 and the fact that one drops down in B1 to land on 1F which is in a higher map position than the entrance to B1. 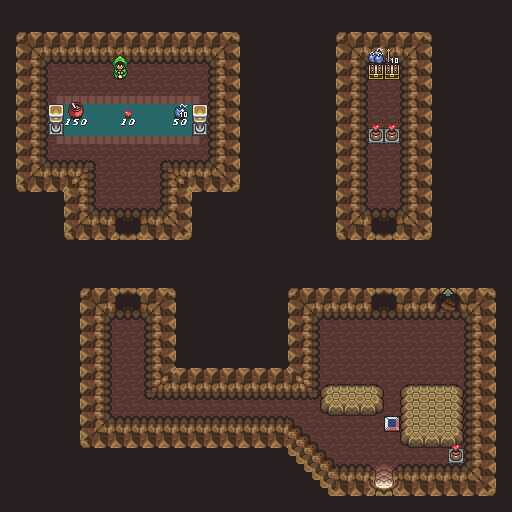 Paradox Cave is a popular location to check for progression items since it contains seven – 5 on the 1F floor accessed through the upper entrance in lower East Death Mountain and 2 on the B1 floor. Thanks to H. Herbert-Lovern for providing the origin of the Paradox Cave name and to Avonyel for providing a correction.